If you are a self-taught artist like me chances are you have bought books to learn your craft. In this post, I am going to talk about 6 best drawing books I collected for the past couple of years. 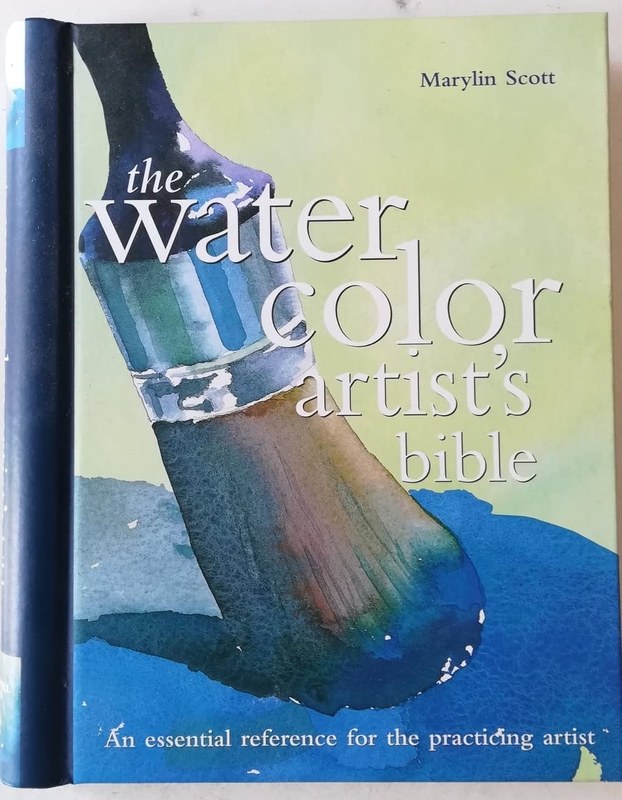 There are tons of books in my collection but I am just focusing on the books that taught me some amazing drawing and painting techniques and tips. Of course, there are thousands of good drawing books in the market and we are spoiled for choice but the ones in this list are just my recommendation. Painting books are included in the list as well since drawing and painting are interrelated. *This post contains affiliate links. I earn small commissions for purchases made through these links at no extra cost to you. 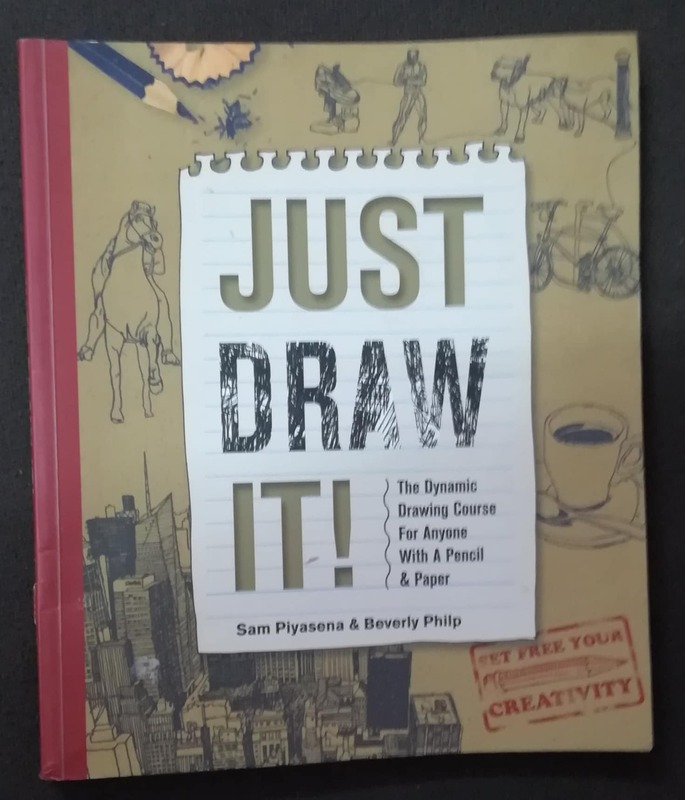 This book is for anyone who wants to learn drawing, though professionals will find this book appealing as well. Each chapter is dedicated to one drawing lesson and the readers will find inspirations in the examples given. The lessons are fun and are designed to develop and improve hand-eye coordination and to build the artist’s confidence. You can complete the lessons using all kinds of media and not just pencils. 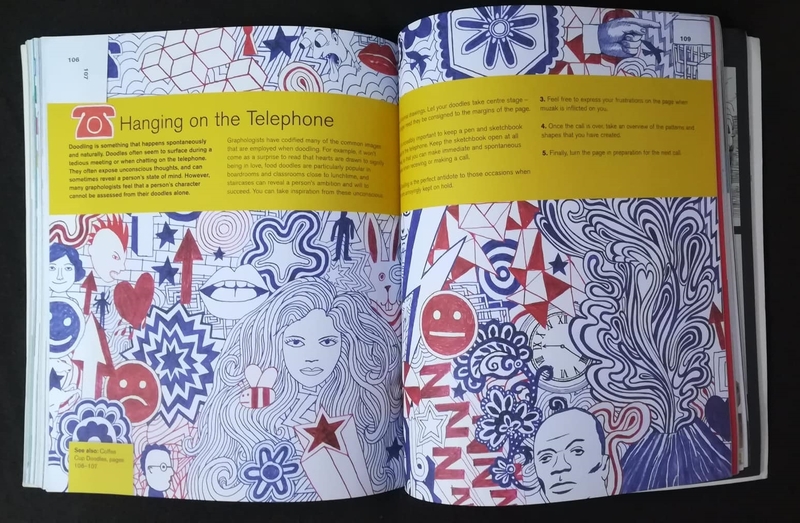 This drawing book is more suitable for those who are keen to learn doodle art. And I have to say this is my favorite book on the topic of doodling. 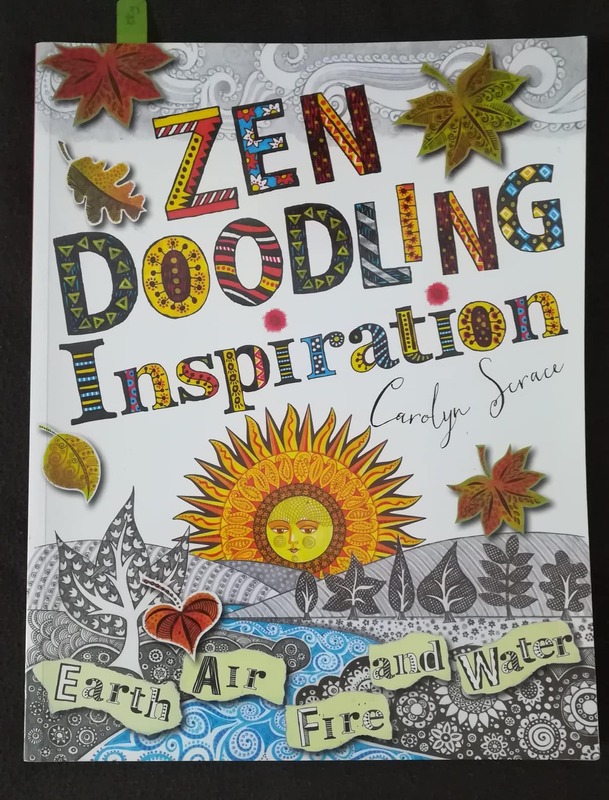 Carolyn taught the readers to turn to the natural world for inspiration to create unique doodle patterns. 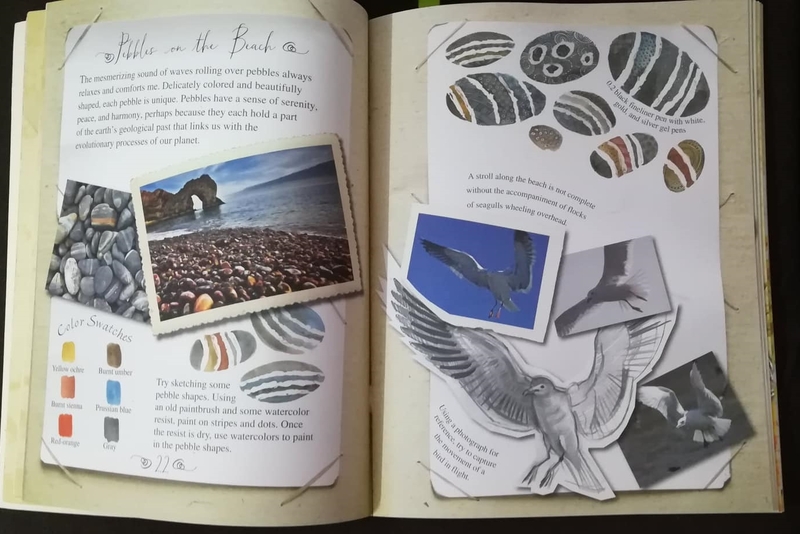 Inspirations can be literally anything and anywhere – raindrops, flickering flame, bolts of lightning, puddles, wind-blown grass, waves at the sea and so much more. You will learn to look at the world around you differently. The examples given will definitely inspire you to start your doodling projects. This wire-o binding book will guide you to paint for one whole year. The book has four different themes based on the seasons – spring, summer, fall, and winter. 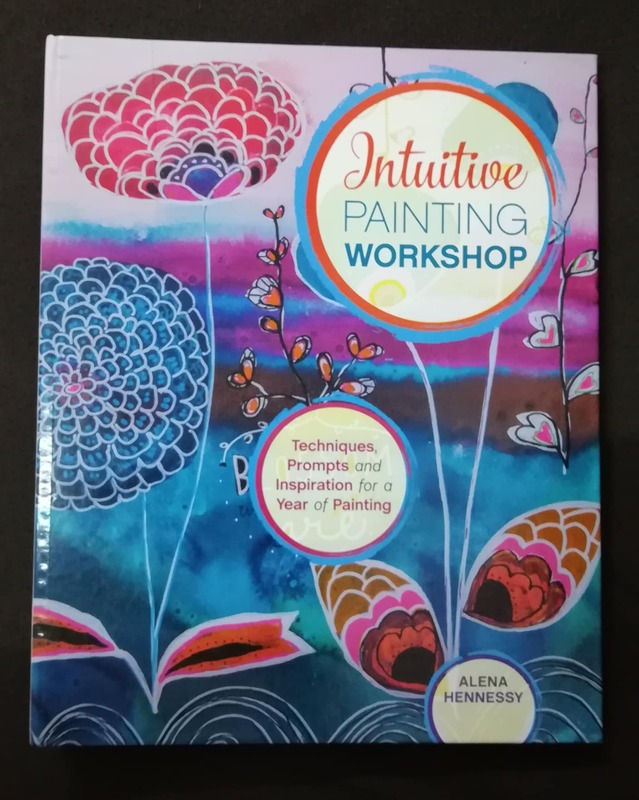 Each chapter will guide you to paint intuitively based on the month’s lesson and you will learn to discover your unique artistic voice. There is a section for suggested materials but you don’t have to use the same materials. You can start with whatever art supplies you already have at home. There is also a section that explains all the art terms used in the book. I found this section to be very useful. The dimension of this book is 6.5in x 8in and it is hardcover and use wire-o binding. The book is divided into three main sections. In the first section – getting to know the medium – you will learn to choose the appropriate tools for watercolor painting as well as tips on choosing and mixing colors. 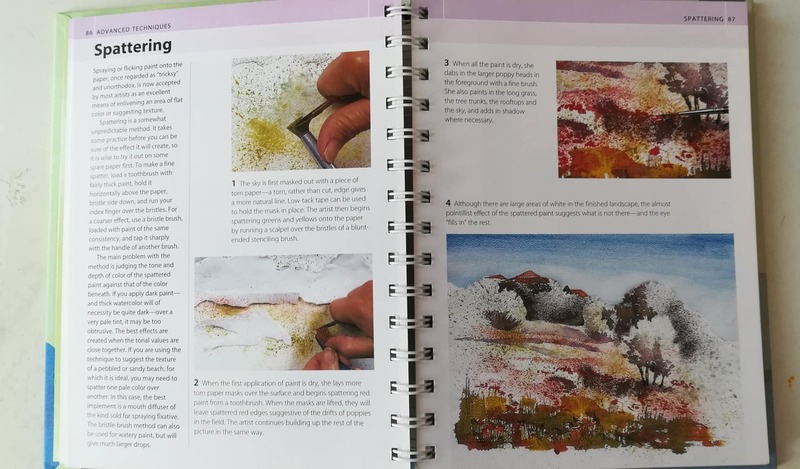 In the following section – techniques – you will learn all kinds of watercolor methods from basics to advanced techniques. And in the final section – subjects – you will learn to paint different subjects such as landscape, still life, and people. 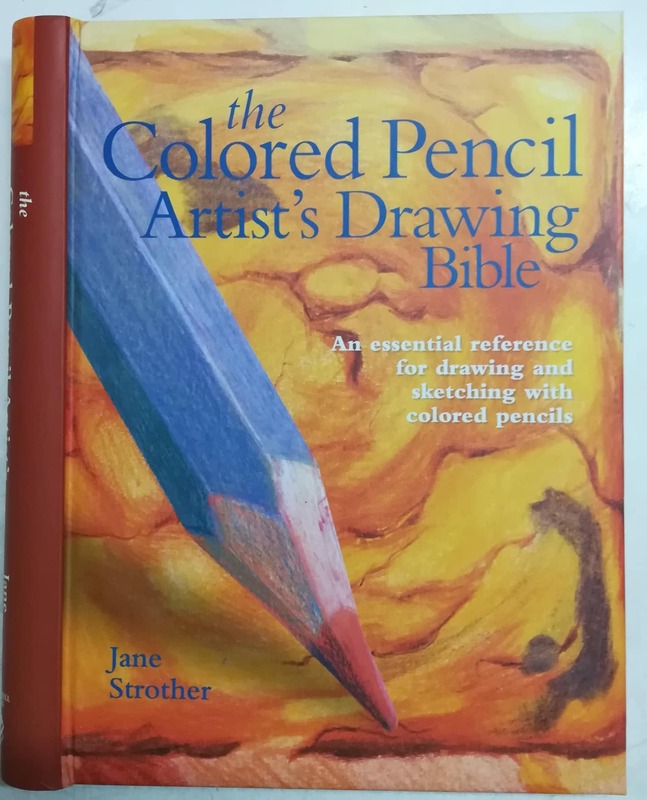 Colored pencils are not my favorite medium but I felt compelled to purchase this book because it was on discount. And I am glad I bought it because it taught me some essential colored pencils techniques. Like book #4, this book is hardcover and use wire-o binding. 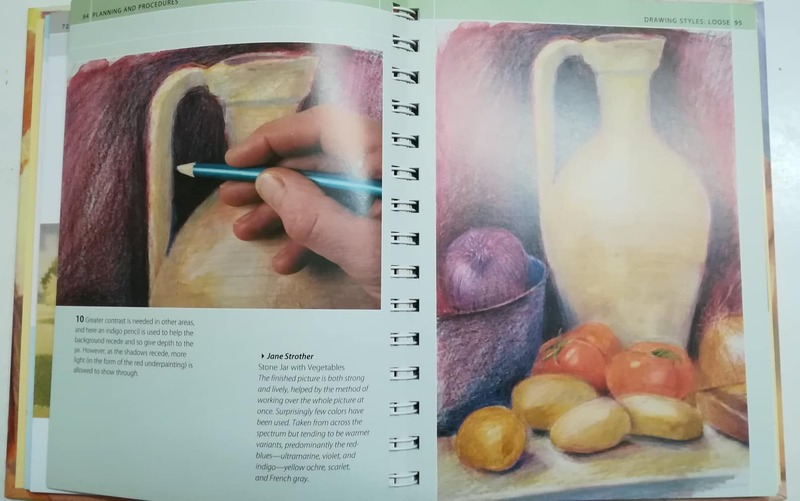 It has seven chapters where you will learn things like colored pencil techniques such as hatching, blending, blending with solvents, impressing, sgraffito, burnishing, and so on. You will learn the types of colors and also planning your projects and procedures. 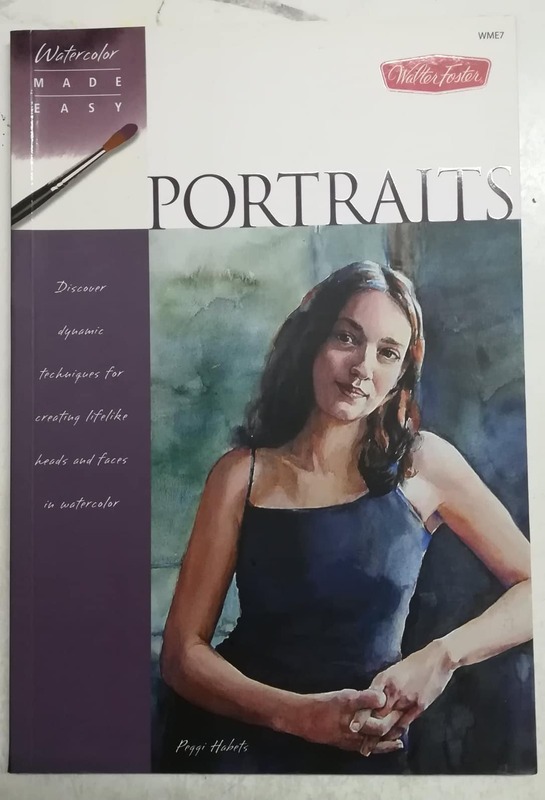 I bought this book because I always wanted to learn painting watercolor portraits. Sketching portrait in pencils is fun but I can’t produce that dreamy and luminous quality that only watercolor can achieve. 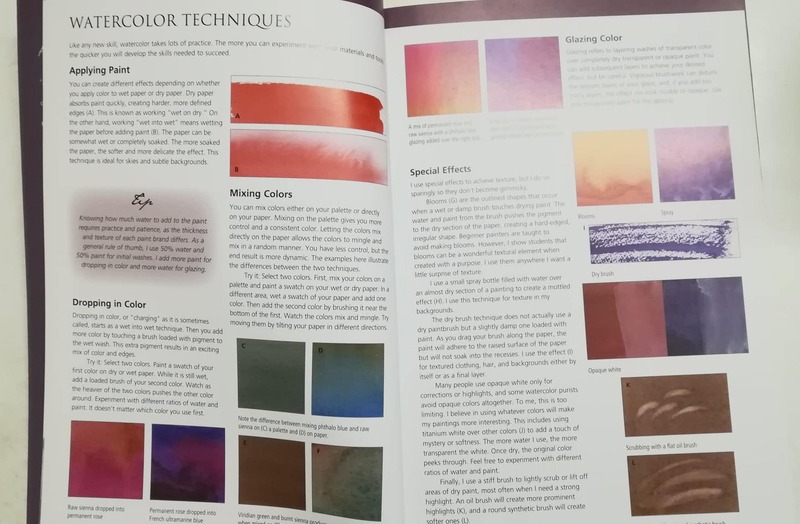 This book covers important stuff like materials, techniques, and mixing colors for skin tones. 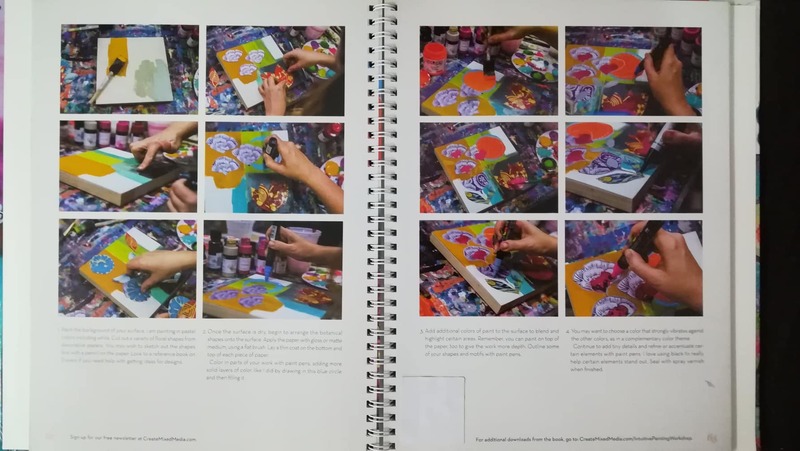 Step by step instructions are given however, I think this book is gear more for those who have basic painting skills because some of the instructions can be overwhelming for newbies. These are just some of the best drawing books for artists and there are many more great books out there. These books are great resources in your library if you want to improve your art skills.